Lightweight rayon thermal knit. Very soft and slightly brushed feel. Good drape with ample stretch in the width. 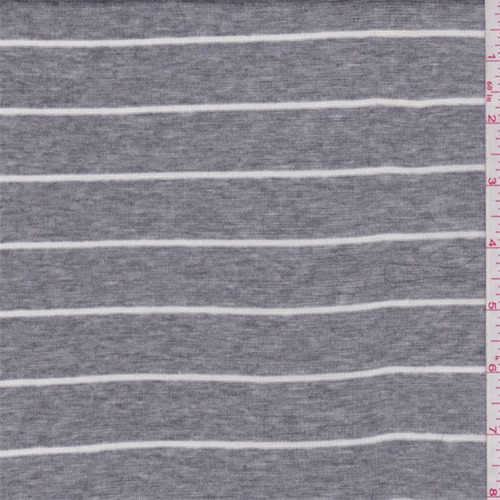 Horizontal yarn dyed stripes. Suitable for knit tops. Hand wash cold or dry clean.